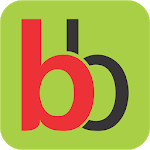 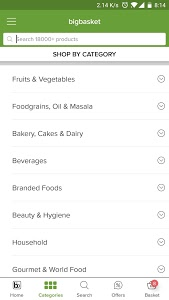 At bigbasket your shopping experience is our priority and we would love to know how we can improve our app as well as services. 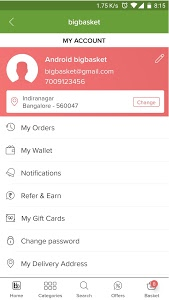 If you have any suggestions to improve our app, please mail us at [email protected] For any inputs on our service we are at [email protected], https://www.facebook.com/Bigbasketcom or 18601231000. 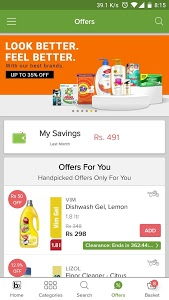 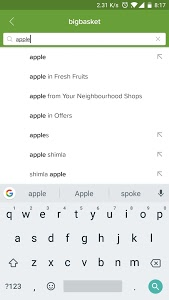 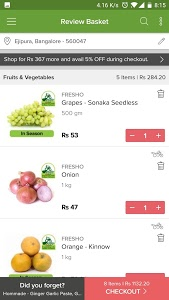 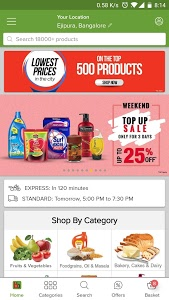 Similar to "bigbasket - Online Grocery Shopping App"